When Mike Nerheim first ran for State’s Attorney, it was on a platform of fighting crime, protecting victims, the pursuit of Justice, and restoring integrity to the State’s Attorney’s Office after a challenging period for the county. Mike has proven he’s good to his word. 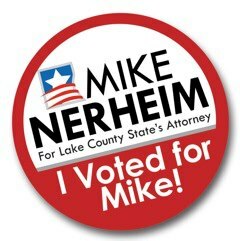 Keep him at it by voting Mike Nerheim in 2016. Gangs and gang violence are plaguing communities across the nation and Lake County is no exception. To address this growing problem and enable a bigger picture view, Mike established the Gang & Narcotics Unit. This specialized unit prosecutes gangs for crimes including violence, guns, and drugs. Mike also developed a countywide strategy to prevent opioid abuse, addiction, overdose, and death by co-founding the Lake County Opioid Initiative. He has aggressively tackled official misconduct, public corruption, and fraud. The Special Investigations Unit has actively investigated public officials throughout Lake County who have betrayed the public’s trust. 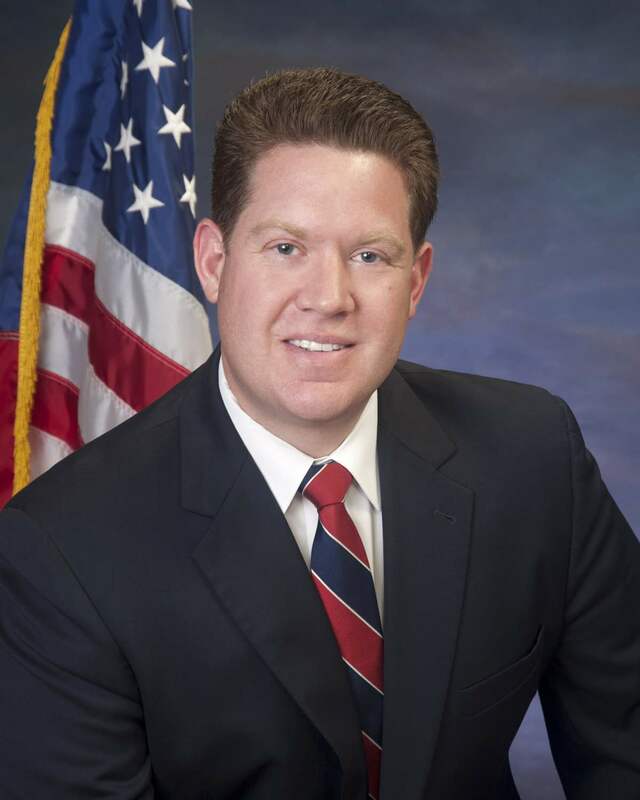 The unit is in the process of seeking national accreditation status, and once completed it will be the first State’s Attorney’s Office in Illinois to achieve that status and only the second in the country. Mike also implemented an Alternative Prosecution Program which allows first-time non-violent offenders an opportunity to take responsibility for their criminal action, pay their debt to society and better themselves by completing a nearly year-long program overseen by the prosecutor’s office. That person is then given a second chance without the stigma of a conviction. The program uses volunteer legal resources and is managed by a volunteer attorney. It is self-funded at no cost to Lake County taxpayers. The program benefits the community and crime victims making it a win-win for Lake County.